Mumbai : Two youth, who were playing PUBG game, were mowed down by a train in Maharashtra's Hingoli, said the police authorities. The incident was reported on Sunday evening near Hingoli. Police said Nagesh Gore (24) and Swapnil Annapurne (22) were playing PUBG near the railway tracks. They were run over the Hyderabad-Ajmer train. Their bodies, crushed by the train, were recovered by the locals near the track. PlayerUnknown's Battlegrounds, popularly called PUBG, is an online multi-player game of South Korean origin. 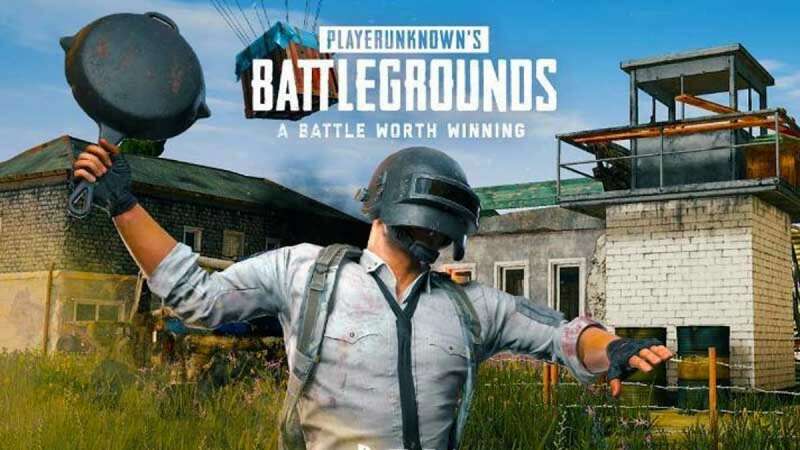 Experts claim PUBG is highly addictive and may give rise to violent behaviour in those playing the game. A report of accidental death has been filed in the matter.